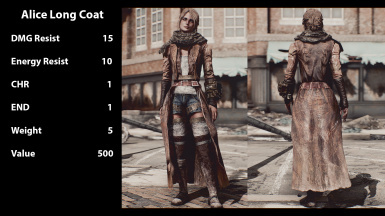 FALLOUT 4 MODS - WEEK #15: Loving Piper, Bot Followers, New Scopes & More! 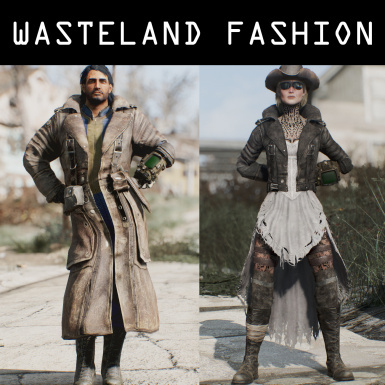 ● Wasteland fashion : http://www.nexusmods.com/fallout4/mods/9749/? 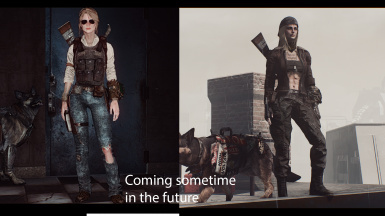 ● Craftable DLC Paintings : http://www.nexusmods.com/fallout4/mods/9996/? 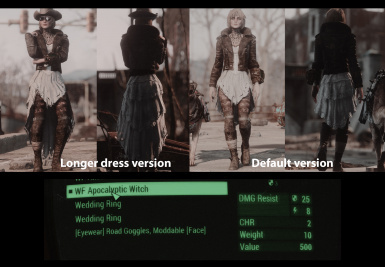 ● Really Red Rocket : http://www.nexusmods.com/fallout4/mods/9870/? 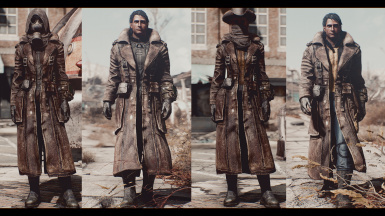 ● Red Rocket Fresh Paint : http://www.nexusmods.com/fallout4/mods/9655/? 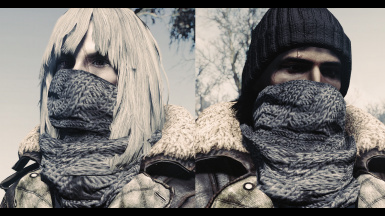 ● Red Rockets Glare : http://www.nexusmods.com/fallout4/mods/9482/? Sorry if the video has a few Frame drops that because i changed from avi to mp4 and this had a bad impact on the video itself. The next mod showcase will be better in quality, And please if you do moan, Editing this video did take me over 6 hours and it was a piss take to make it. 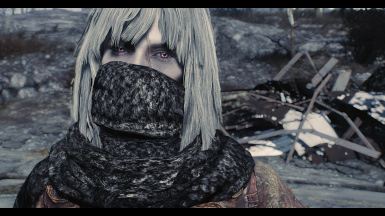 I wanted to improve on a few edit aspects of the video plus making the videos it self to show the mods, So if you moan remember that I do all this by myself and learned myself to edit. 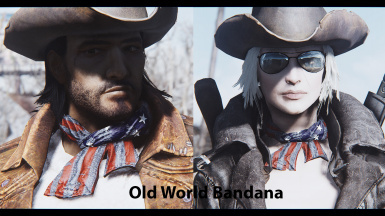 To Enable mods There are two mod mangers you can use. 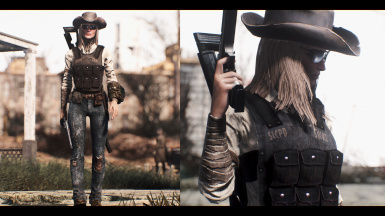 Atm I recommend using the nexus mod manger as it is easy to us, Manually downloading atm can have a few problems because of the latest patch for fallout 4.